← Top Ten Tuesday! 10 Possibly True Facts About Greenland! 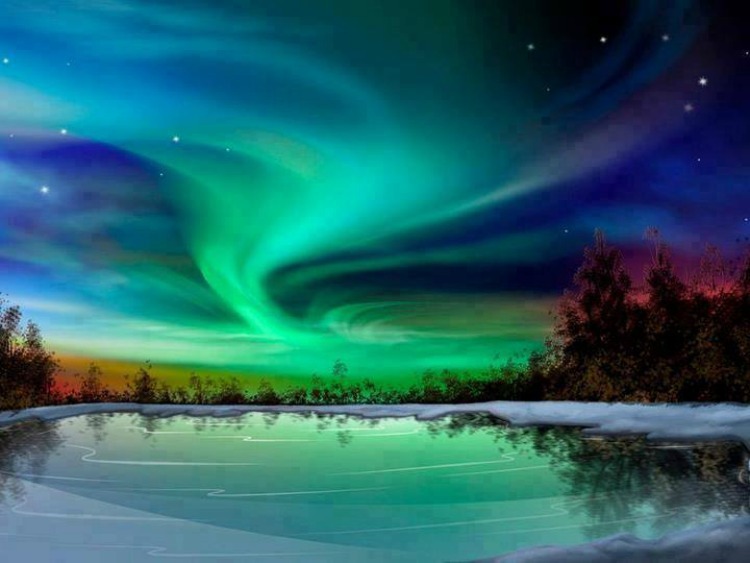 This entry was posted in Greenland, Wordless Wednesday and tagged aurora borealis, Greenland, Nothern Lights, The Phil Factor, Wordless Wednesday. Bookmark the permalink. What a coincidence, I just flew over Greenland three days ago. I guess it wasn’t the right season for aurora borealis but it was still impressive… Greetings from Maryland and a great Wednesday to you. Hi Chris! Nice to know that you’re on the right side of the pond! Nature paints the most incredible pictures. I guess I never thought about where else you can see them. I would love to one day, too gorgeous. You don’t have to travel to Alaska or Greenland to see them. I saw them in upstate NY. Earlier this Spring a friend saw them here too. Oh, good! I’ve never been to NY either, but that’s much more reasonable to try one day. Wowsa! Those colors. I saw them once when I was in MN, but the colors were not that intense. I missed them earlier this year but a friend saw them. We don’t get them very often.